Looking to add some finishing touches to your home? 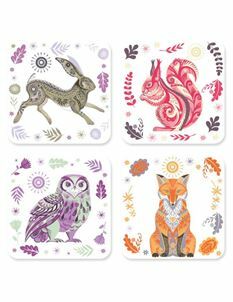 We've just extended our accessory collection to include a cute collection of vintage inspired coasters. Whether you're buying for yourself of as a gift for a friend, we have a range of styles to suit anyone's home.